Welcome to the Metamora Hunt. 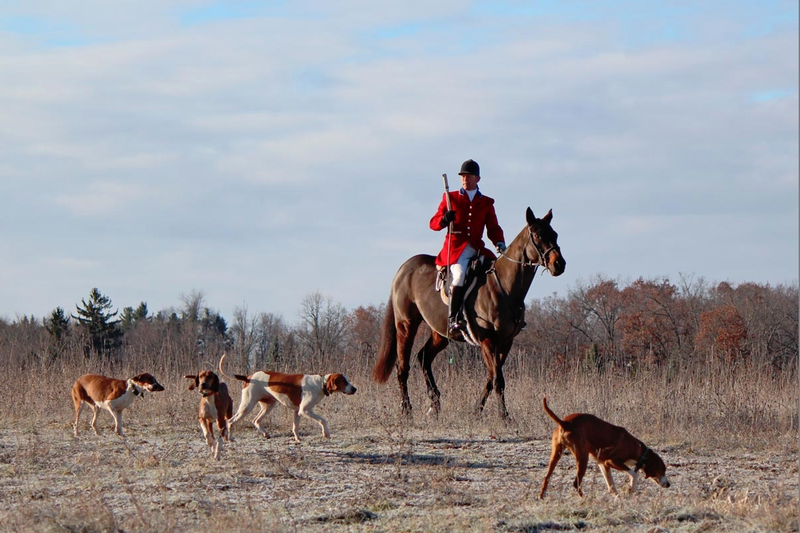 A tradition for over ninety years in Metamora Hunt Country! Welcome to a sport, a tradition and a sense of camaraderie that’s been a part of the Metamora Hunt Country for over 90 years. 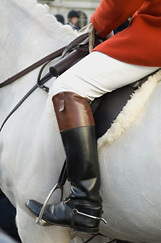 As well as to some of the best foxhunting to be found anywhere. Visit our FaceBook page for all the latest involving the Metamora Hunt. 2019 Earth Day will be Saturday, April 20th. Please meet at the Kennels at 9:00am. We provide a dumpster, help coordinate groups and maps, and have an informal lunch afterward. FORMS/RESOURCES, Hunt Magazine Oder Form link. 2019 Events page has been posted in the EVENTS link.